Without a doubt, Olay is one of the most influential skin brands in the world. I use it, my mother uses it and her mother used it, it has been around for over 60 years so you can trust that they completely understand skin care. 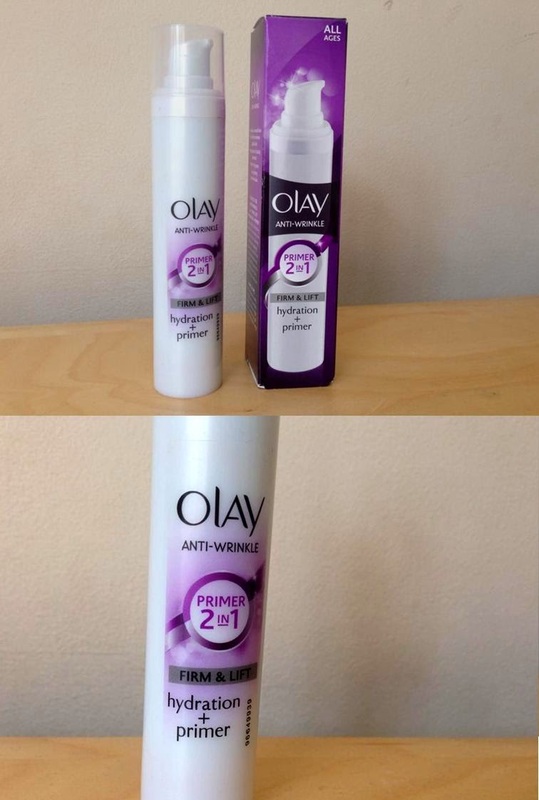 I was lucky enough to be sent the new Olay Anti-Wrinkle 2 in 1 Primer* to try out. The primer is called firm & lift and it focuses on hydration. Just from the name of the product you can see it has many uses! So what exactly does the new Olay Primer do? Well, for starters it provides incredible moisture for your skin cells, and with the weather slowly getting warmer, your skin is more likely to become dry. But you can also use this as a primer before you apply apply concealer and foundation though because it creates an amazing base. I used to use a clear primer but I love the multipurpose properties that this Olay primer has. Now, as I am getting older, I am starting to realise how beneficial it is to prepare your skin. When I say prepare, I am thinking of sun protection and anti-ageing creams. Oh this sounds really great! Anything that provides anti-wrinkle capabilities is a go for me. Thanks for the introduction. I didn't know Olay made primers. Looks great.